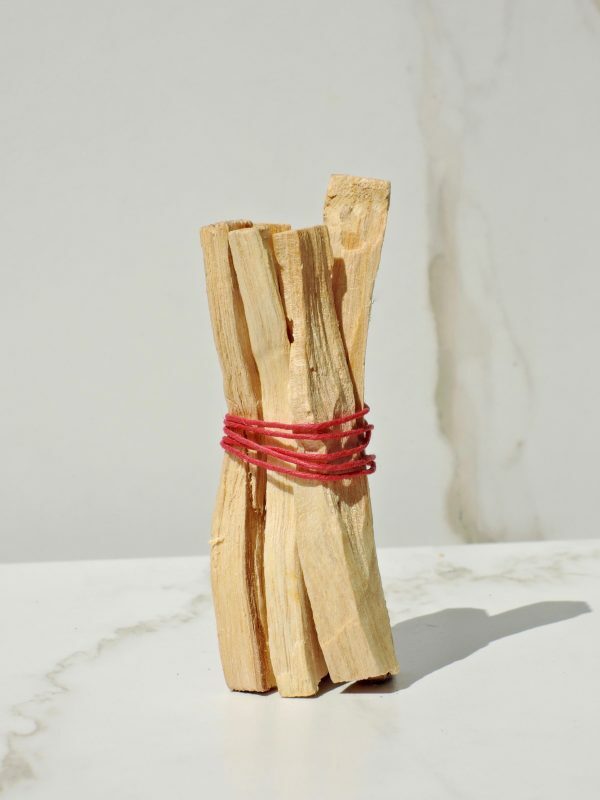 Revered for centuries by the peoples of Mexico, South and Central America, Palo Santo literally translates to “holy wood”. 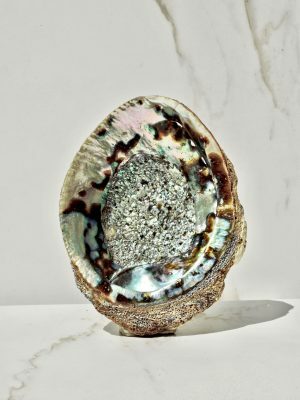 Its citrusy, woodsy scent is fresh and energizing, with hints of sweet mint – a beautiful way to create a warm and inviting atmosphere – and then of course there are the fabled energetic benefits of its smoke. 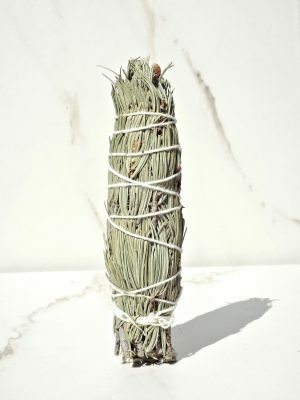 Palo Santo is used similarly to sage in order to cleanse the auric field, but a key difference is that it’s said to remove negative energy and invite in the good, while sage functions more like a broad-spectrum cleanser that wipes the energetic slate entirely clean. 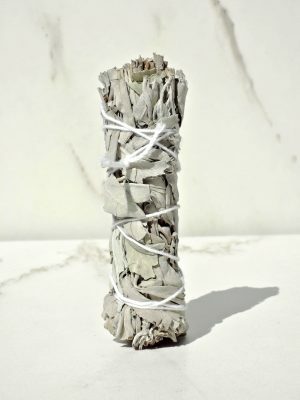 If you’re looking for an everyday scent to function like a traditional incense, Palo Santo is a wonderful solution.